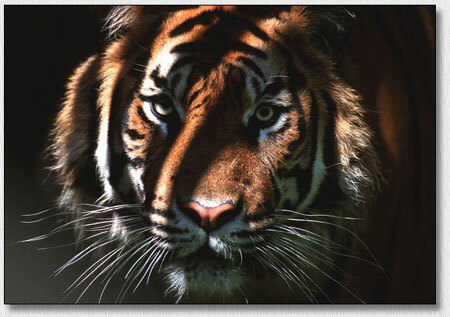 Web Site: " Proframe Photography"
Having acquired a number of Tigers over the years, I thought I would share with you pictures of some of my favorites. 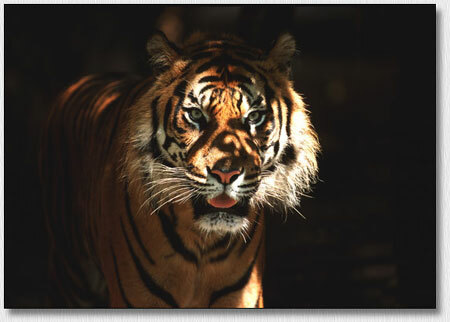 This particular Tiger is one of my favorites, You will note that the hide is not only in new condition, but is as originally delivered, and in strikingly bold colors. Equipped with all Original Maker's standard equipment, this particular specimen, as can be seen, has retained the brightness of the original finish. The deep throated growl of the powerful engine, combined with a suspension system capable of outstanding acceleration and cornering agility, is an singularly impressive specimen of this vintage. Coming at you in the shadows, the appearance of this beauty in your rear view mirror is sure to attract your attention. 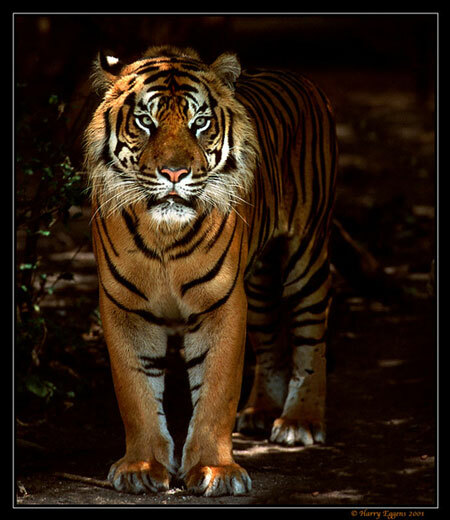 I would recommend that you pull over and let it pass, rather than trying to pit your skills against THIS Tiger. The Penetrating beam from these racing head lamps will skewer you to the wall. 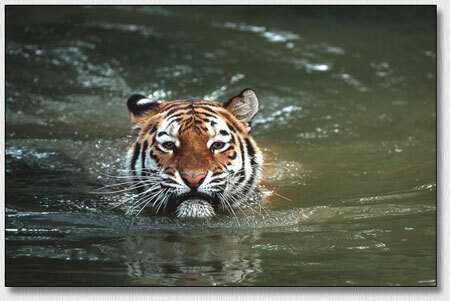 It has somehow become a mistaken impression that a Tiger is only agile and responsive in dry road conditions. I am sure this picture will dissuade you from this concept, and perhaps you will be a little more cautious where you swim. I hope you have enjoyed the sharing of these photographs, and will respect their copy write. I am a professional photographer, and hope you have enjoyed this sample of my work. They are authorized for use at this TigesUnited.com web site. All others seeking approval for reproductions or use should contact me.